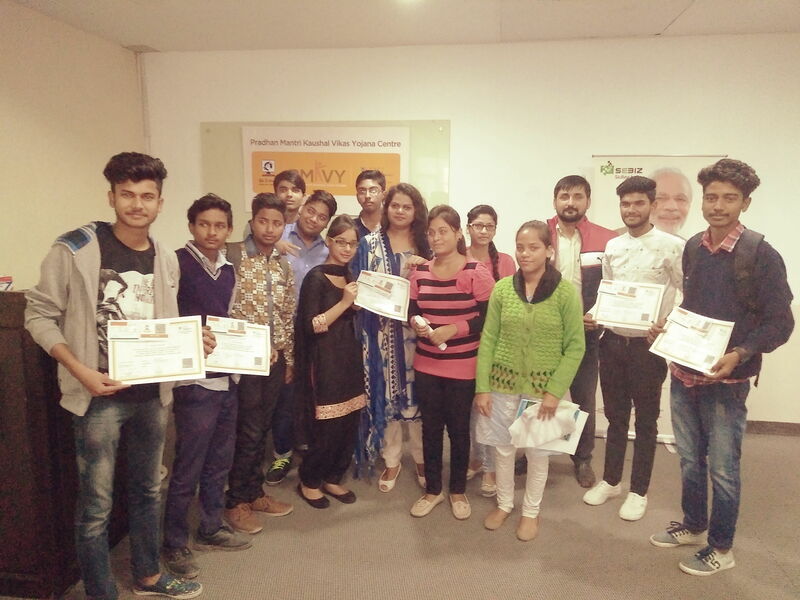 S.E-Biz Infotech Ltd. Mohali Organized A Certificate Distribution Programme at its Premises on 2nd December ,where students who were trained under the Flagship scheme PMKVY were awarded Certificates . 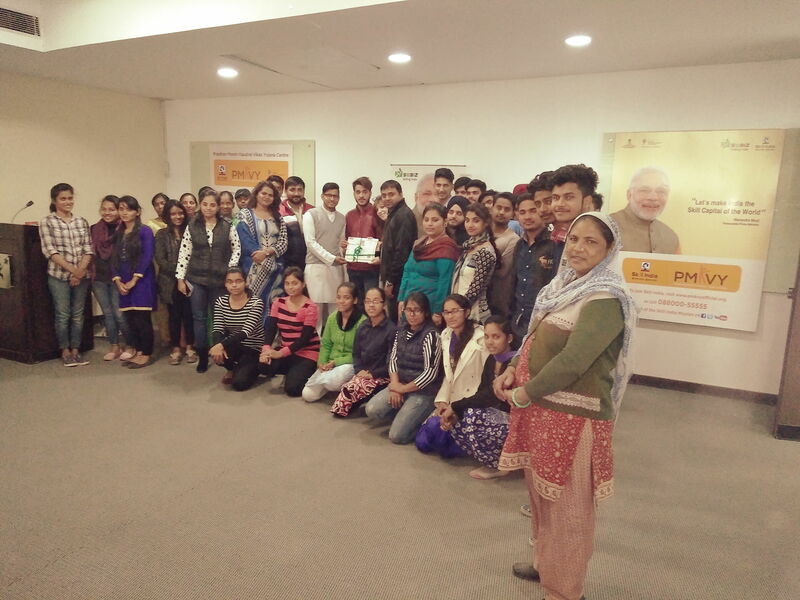 The students were provided free education and Training by Sebiz Infotech in Tourism & Hospitality, Retail and Telecom Sectors. 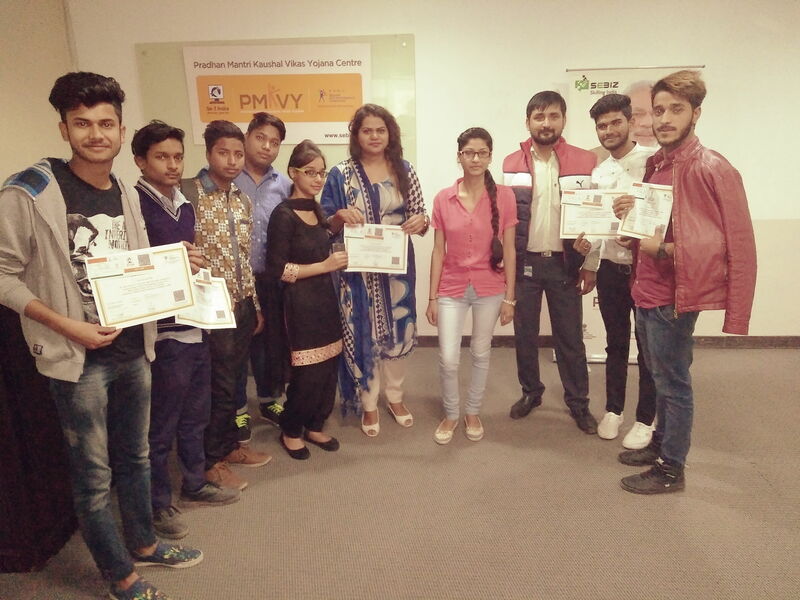 More than 70 students participated in this event and were in an exuberant mood after the successful completion of their training program . 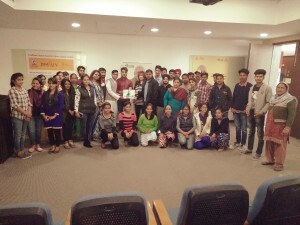 Sebiz is Collaborating with the Indian Government as a certified NSDC partner and has also been involved in training and education for over 10 years and for the past 4 years has been actively partnering in Government Projects for IT and vocational training for lower income and BPL categories with both – Central and State Government organizations. 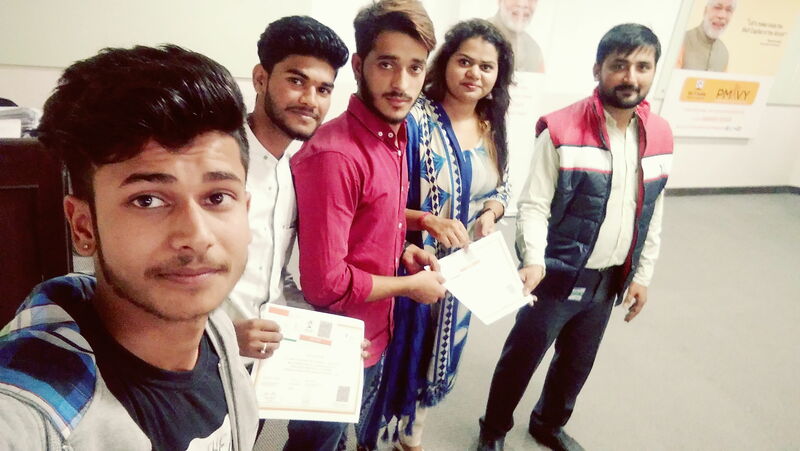 The Sebiz Team Members namely : Mr. GAGAN BHARGAV, Ms. AMBIKA PATIYAL, Mr. MANU SHARMA & Ms. SONIKA, distributed the certificates to the students and motivated them to take this opportunity to be financially independent.